Virtual Vision recenlty updated Innovative Equipment homepage. 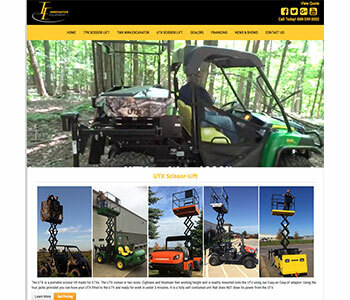 We added a new video to there homepage and new UTX Scissor-Lift images. We also added YouTube videos to there UTX Scissor Lift page with a photo gallery.